Intel India hosted the AI (Artificial Intelligence) DevCon which was aimed at bringing together the top minds in data science, machine and deep learning, application development, and research to support the creation of AI-ready talent in the country. Attended by more than 500 developers, the event served as a platform to share updates on real-world applications of AI that can benefit businesses, and people. Intel is committed to accelerating the accessibility of AI tools across industries, and drives the next wave of computing by strategically investing in developer education. 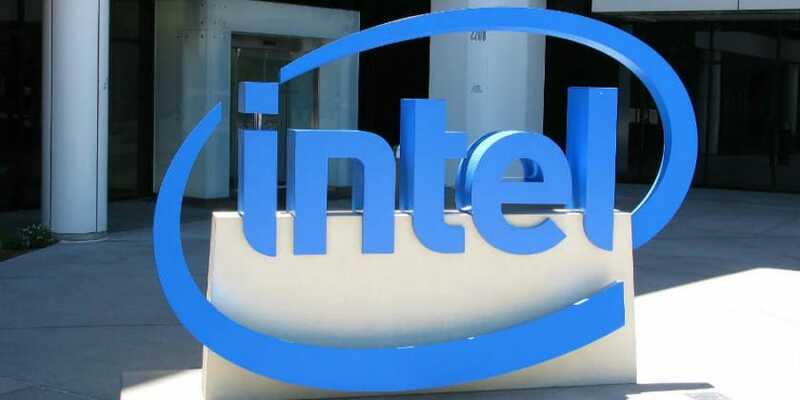 One day prior to the event, the company also hosted an AI developer workshop with handpicked 150 developers, to provide hands on experience using the Intel Dev Cloud, and optimized frameworks on Intel architecture. Intel India hosts AI DevCon in Bangalore 0 out of 5 based on 0 ratings. 0 user reviews.